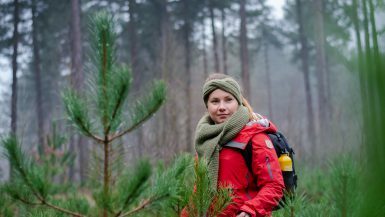 Next article ARE YOU A SUSTAINABLE TRAVELER? 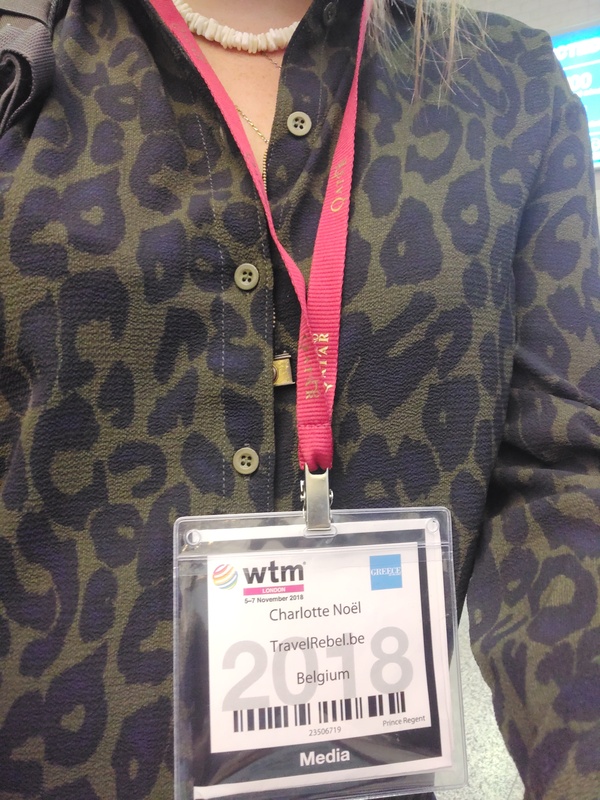 Where to go next? I get this question a lot from other travelers. You might as well be asking the same question. I know how difficult it is to find the perfect place for our next adventure. And when I say the ‘perfect place’, what I mean is the perfect sustainable place to visit. But really, it doesn’t have to be a struggle! Alright, I’ll tell you a secret. 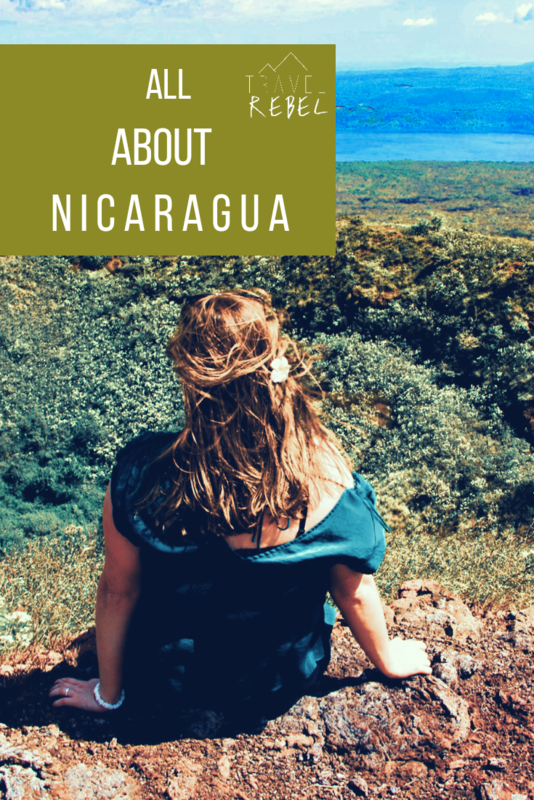 Nicaragua is where you really want to go. (Yep, you heard it right.) 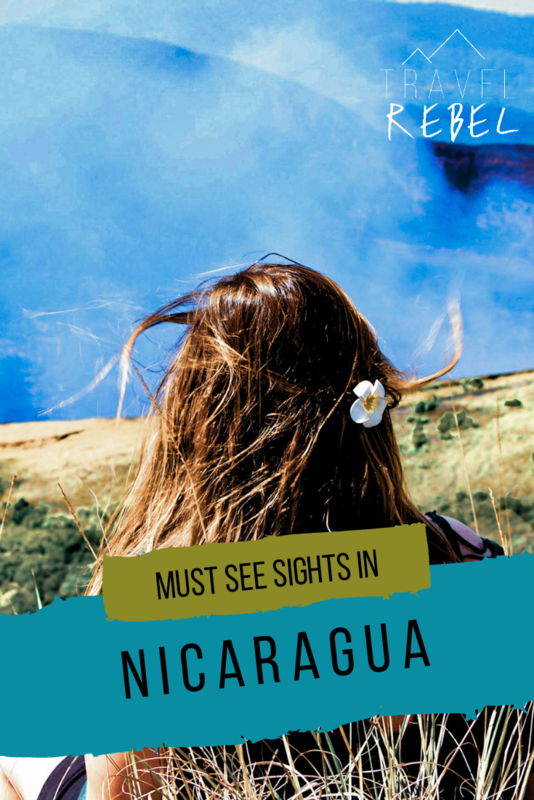 Many people (including me) have been longing to see Nicaragua, and they’re absolutely, and without a doubt, right! Nicaragua is the largest country in Central America. So, if it’s the largest one, then there’s more to explore. And guess what? It is known as the ‘Land of Lakes and Volcanoes’. So, if you are a fan of fascinating and spectacular outdoor settings (I guess we all are), Nicaragua is for you. This country is a hot destination for backpackers, families, travel couples, &nd well . . . solo traveler (Like me!). &nd even if you don’t have a lot of time, there’s still plenty of places &nd activities to do in Nicaragua. I’ll give you four. Flor de Cana Tour. If you love rum (as much as I do! ), you better not miss this world’s largest rum barrel, a two-story building which holds a collection of artifacts dating back to 1890’s. Yes, you’ll be transported 125 years back into the history of 5 generations of rum making traditions. You’ll definitely enjoy this one of a kind tour Nicaraguan tour that you’ll never experience anywhere else! Masaya Volcano National Park. Do you want to get in direct contact with Nicaragua’s most active volcano? You can absolutely do it here! &nd this national park also offers a surreal night scene of lava flowing from the crater. Yup, surreal &nd is very stunning! A view you don’t see anywhere. But there’s one more thing about Nicaragua that really captured my heart. Medical and educational assistance are also being provided with funds from various ecolodges in the country. This operations aims to create a positive social impact &nd to keep the essence of sustainability among the community. &nd of course, the environment will never be missed. 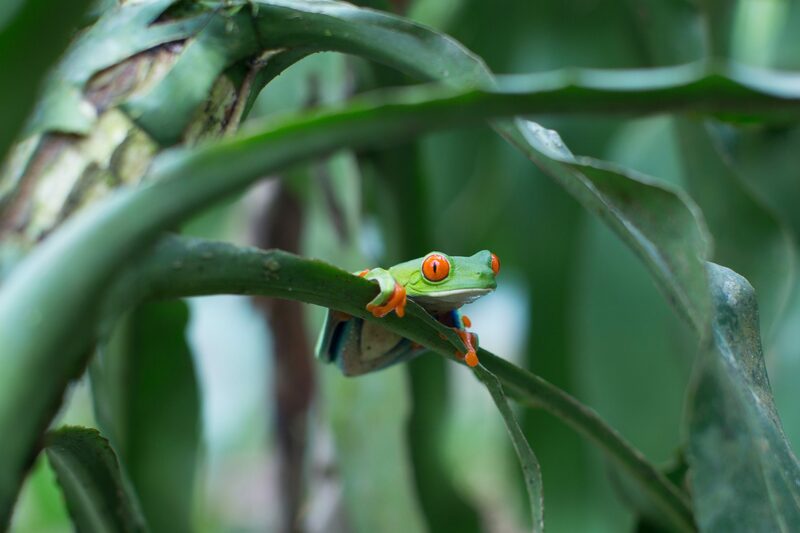 The tourism industry in Nicaragua also strives to achieve an improved environmental condition which sustains the well-being of the wildlife and conserve the nature. 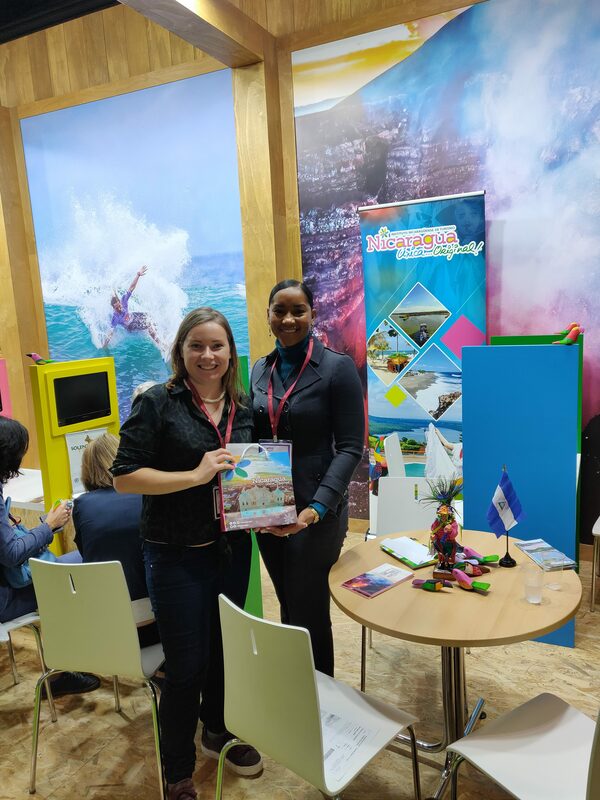 During the World Travel Market in London, I was so ecstatic when I got the privilege to interview Ms. Anasha Campbell, co-director of Nicaragua’s Tourist Institute. 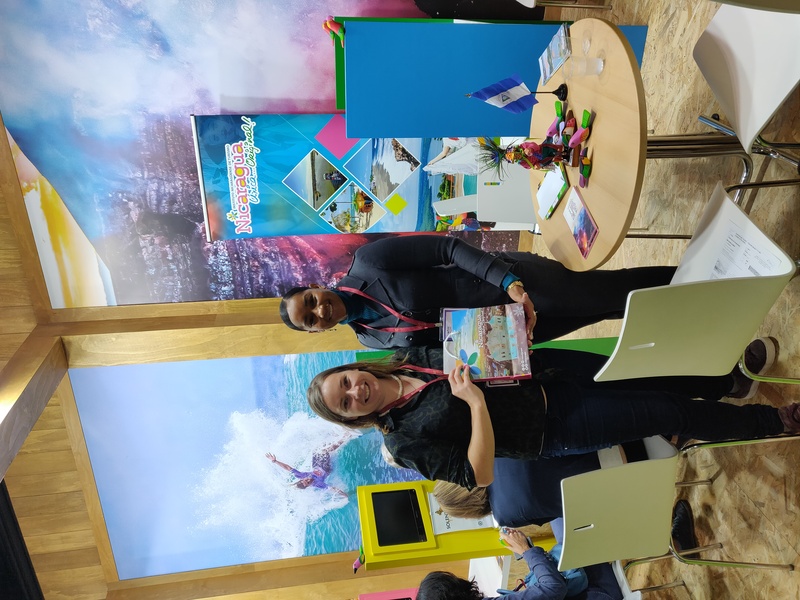 We talked about the roadmap of Nicaragua’s tourism for 2019. She confidently told me how the industry strengthens the influx of international arrivals in the country &nd how it plays a vital role in developing the local economy. She also gave me insight as to how they focus on the Strategy for Human Development where they promote locally-owned small medium businesses. 80% of the tourist industry is based on these SMB’s which means that the Nicaraguan people are the ones offering their unique offerings in the tourism industry. This results to making the tourism sector as the means of generating income for the local people. Which then develops their economical status and their community itself. Ms. Anasha also added how the industry is proud to be indicated as a sustainable tourism institute by the Sustainable Alliance of the American Tourism, a sustainable tourism indicator. 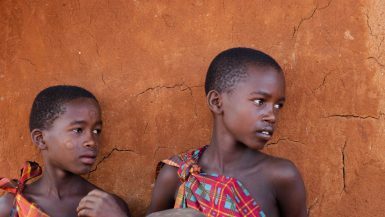 Aside from the fact that the industry promotes the conservation and the preservation of the environment, they are also a strong advocate of gender equality and youth empowerment by providing jobs to young ones and eliminating gender discrimination. It isn’t a secret anymore. And you know what? 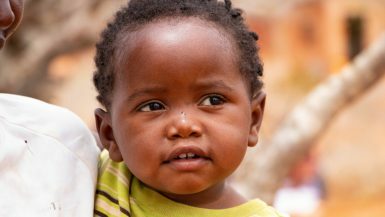 When you travel there, you not only gain amazing experiences, you also make a difference. For you, the community, and the place itself.